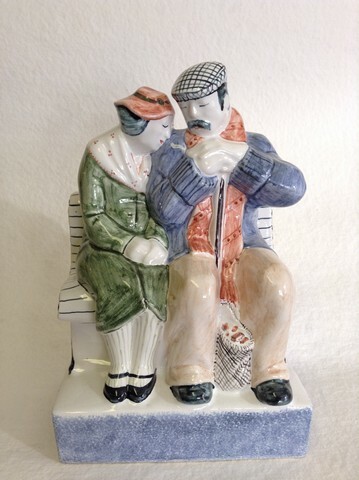 The name of this figure says it all really – True Love. The tenderness invoked by this piece is, we think, particularly touching. 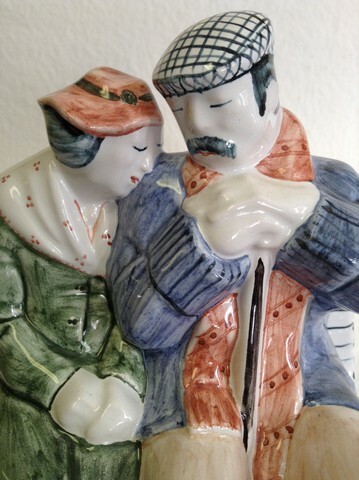 This figure forms part of our Lovers series and is one of our most popular wedding anniversary gifts. 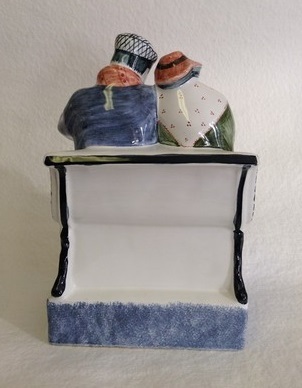 Having said that we’ve also seen many a doting husband or wife buy it for their other half.